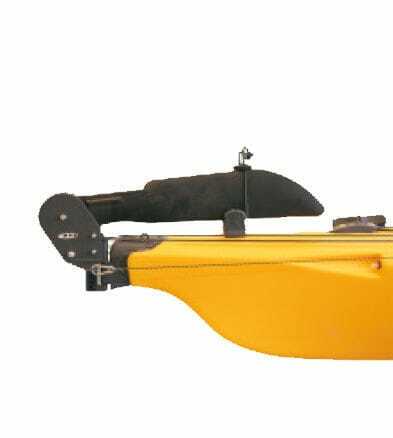 Fully folding steering for PRIJON kayaks. 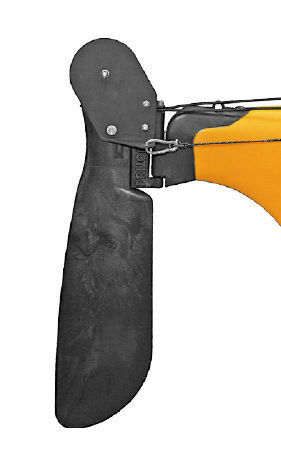 With a profiled, flow-optimized steering blade, made of fibre-reinforced plastics. 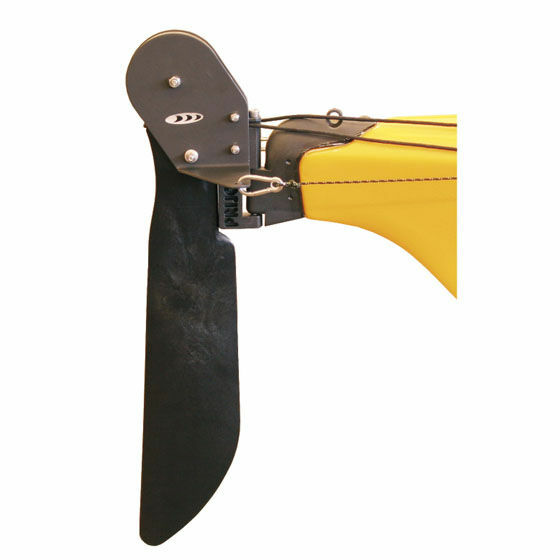 Almost all PRIJON kayaks can optionally be equipped with a foot steering. Tracking and agility can be positively influenced by use of the steering equipment.